October is over, already few days ago I know. 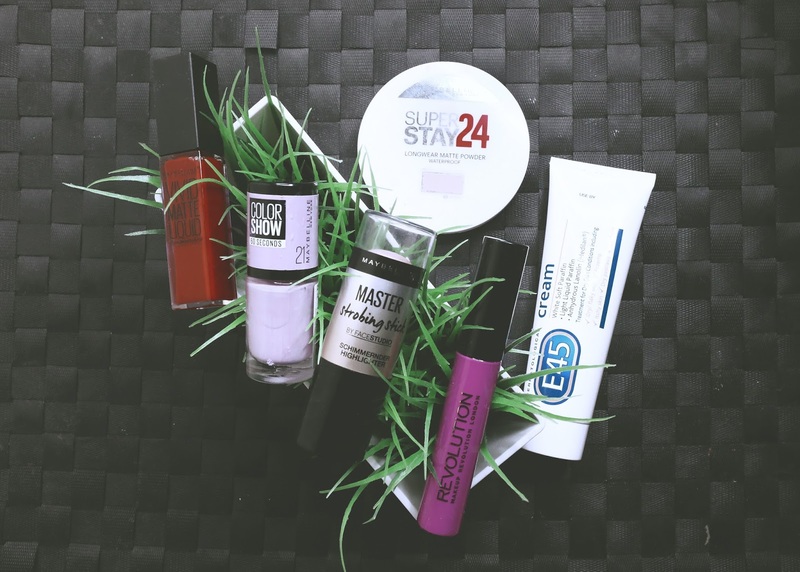 What have been my latest favourites? Here’s a list. 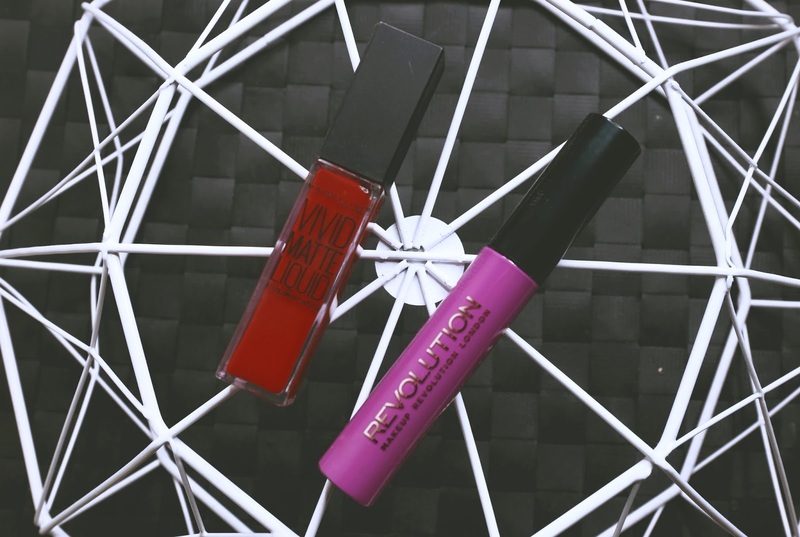 My second favourite lipstick is the Rebel Red Vivid Matte Liquid by Maybelline. 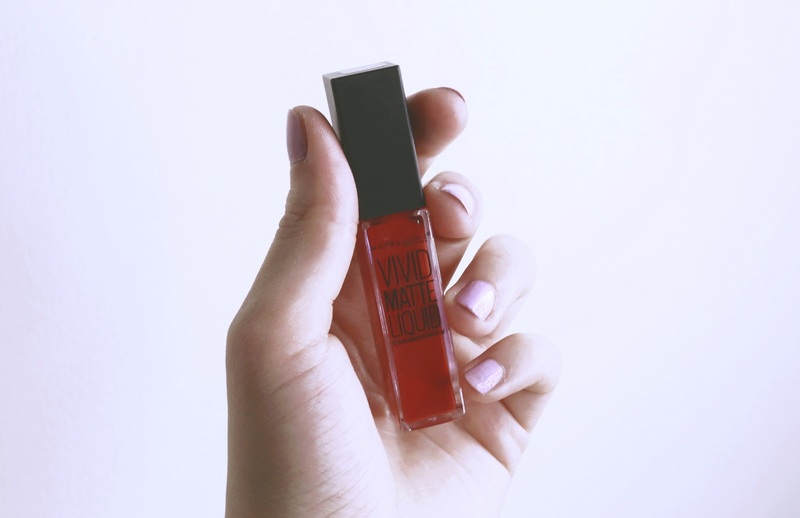 I was looking for a red liquid lipstick for quite a long time and I decided to go for it, can’t regret it though! 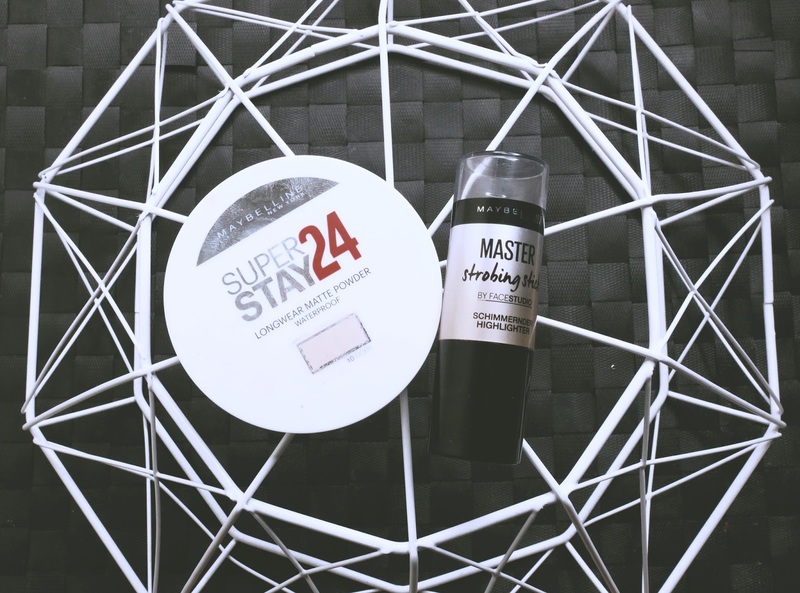 My new favourite powder is the Ivory Super Stay 24 hours by Maybelline. I just discovered this recently and went to buy it online. I really like the effect it has on my fair skin. It gives it a little color throughout the day. 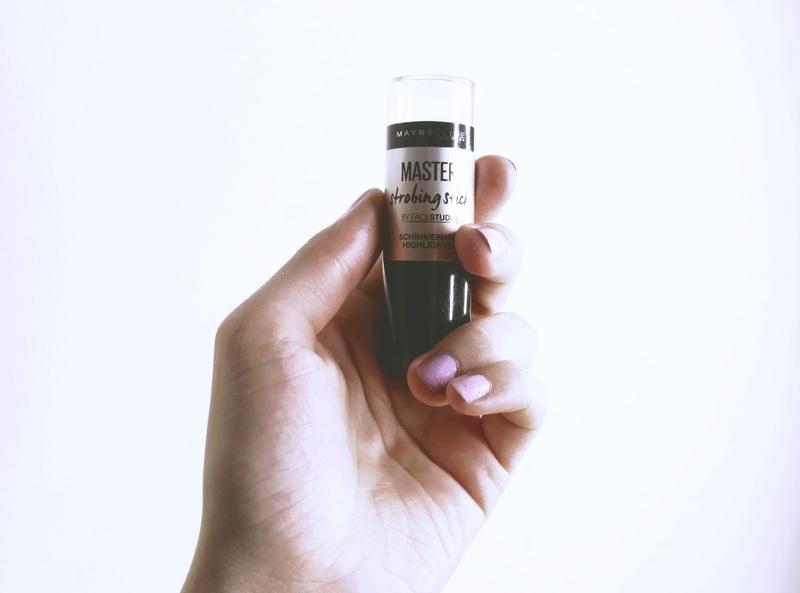 Next purchase of mine is the Light Master Strobing Stick by Maybelline, quite the new product right now. 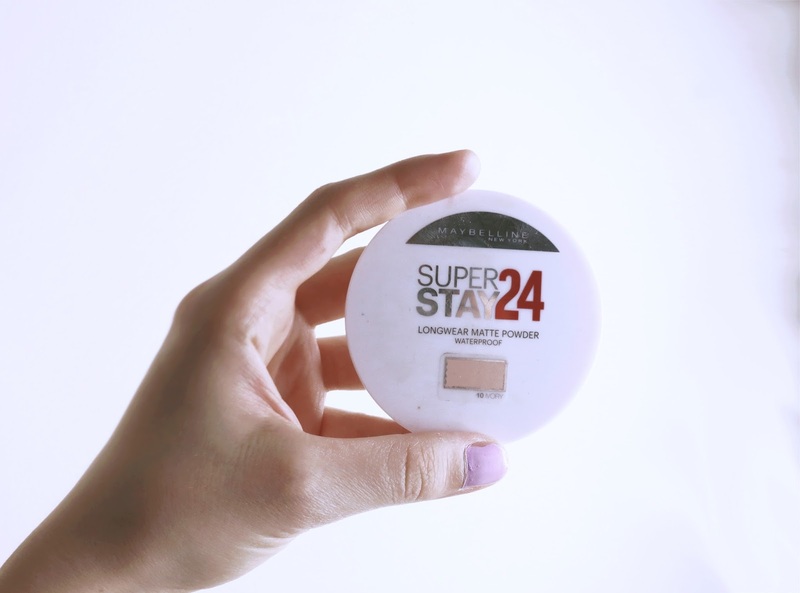 I usually don’t buy new products on the shelves, without checking reviews from friends or bloggers, but I went for it because I was looking for a highlighter easy to apply. I have to apply it three times to get the shimmer look, but I do really like the finishing touch. 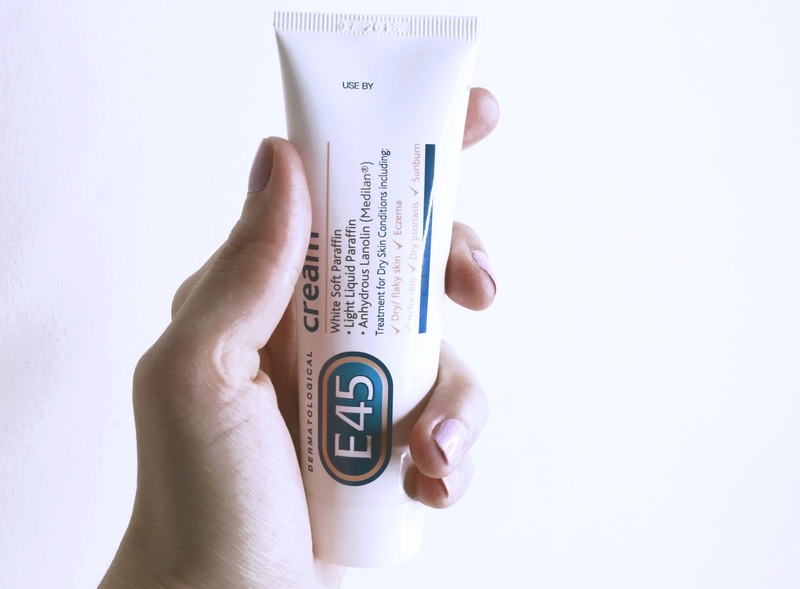 When I bought this E45 Dermatological Cream, I had some doubts because it just seems so cheap to actually work. It does, though! My skin has been glowing since I started using it. It’s perfect for dry skin, eczema, itchy skin, sunburn and psoriasis. 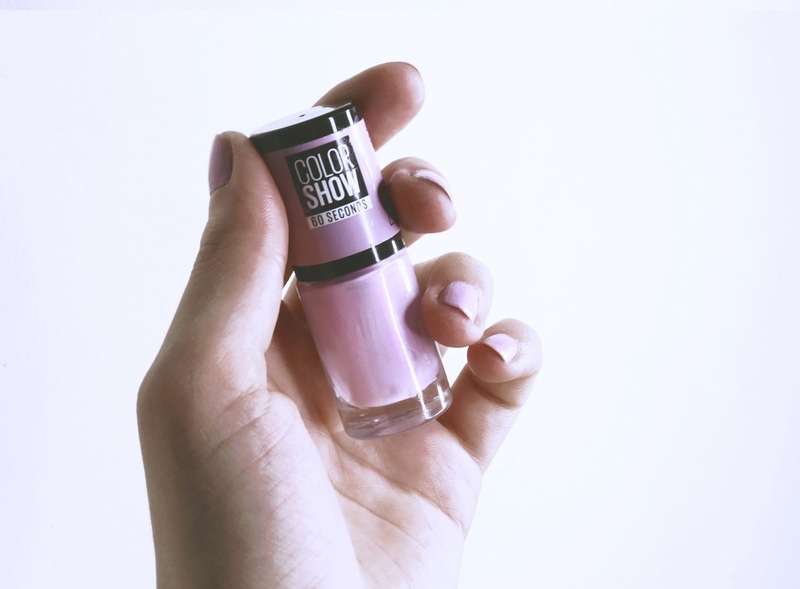 Last on my list is the Lilac Wine Color Show Nail polish by Maybelline and I have to say two things about this product. 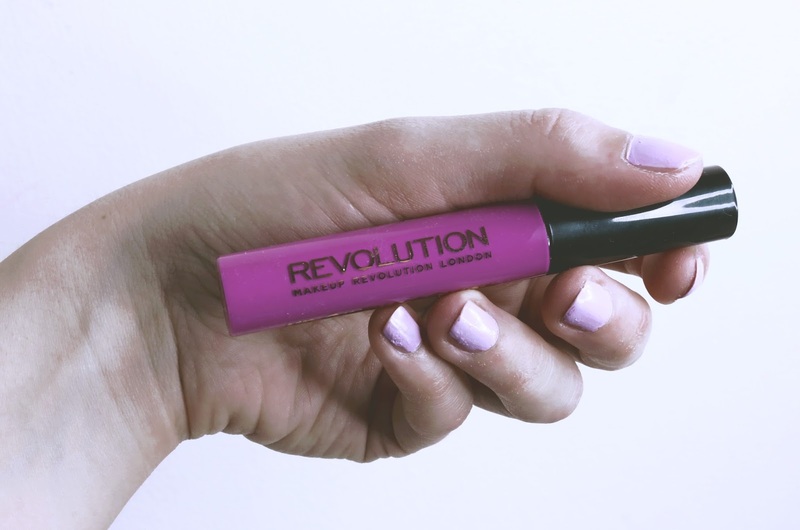 One is that I love this color to bits! 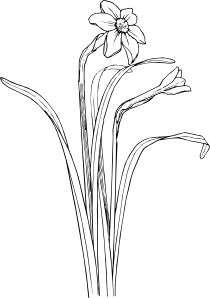 It’s just one of my favorites at the moment (don’t know why), Second is that it doesn’t last quite long. 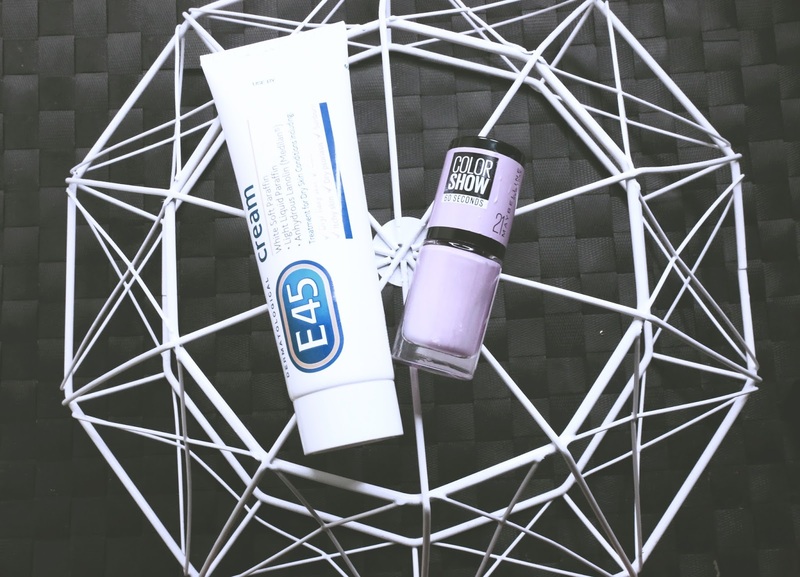 It comes off easily comparing to other nail polishes I have.